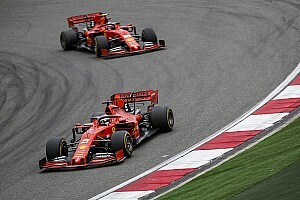 Ferrari expects its performance in this weekend's Bahrain Grand Prix to show the effect of the "corrections" it has made following its poor start to the 2019 Formula 1 season. The Italian team finished fourth and fifth in the Australian Grand Prix having topped the times in pre-season testing and been considered the favourite heading to Melbourne. 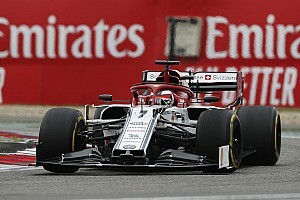 Its drivers Sebastian Vettel and Charles Leclerc both complained that they did not have the same grip and confidence in Australia that they enjoyed during testing in Spain. Previewing the upcoming Bahrain weekend, Ferrari team boss Mattia Binotto said it was important to strike back in the second round of a "very long and demanding season". "The Sakhir circuit has very different characteristics to the Australian one, with traction and braking being key factors," said Binotto. 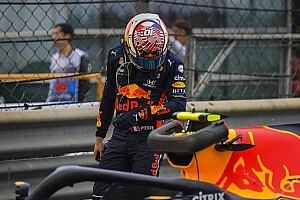 "In Bahrain, as a team, we will have to ensure that we have understood and rectified the areas where we were weak in Australia, which therefore meant we were unable to fully exploit our car's potential. "In Bahrain, we expect to see the effect of the corrections we have made, although we are well aware that our competitors will once again be very strong. "With that in mind, we are keen to get back on track and face up to them." 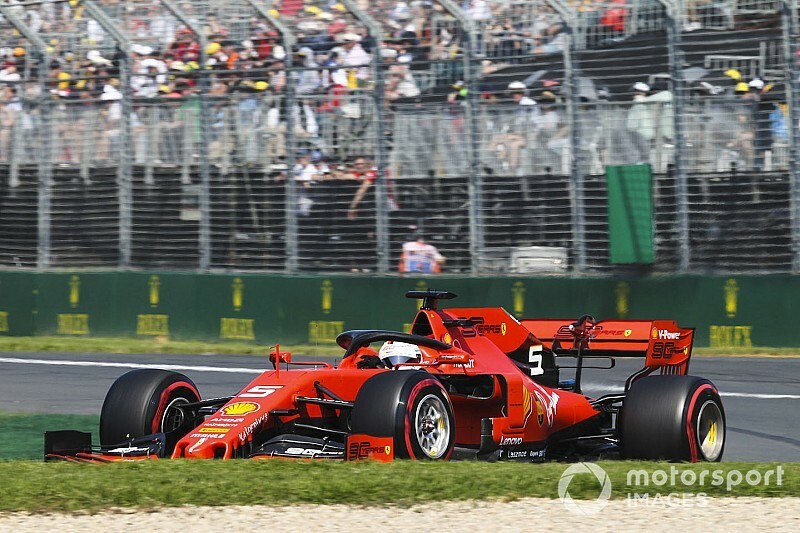 Ferrari was surprised by its struggles in the Australian GP and Binotto admitted after the race that it needed to ensure it was an "exception" within the season. Vettel has won the last two Bahrain GPs, presenting Ferrari with the ideal chance to prove its race-one struggles were specific to Australia. However, Vettel said the challenges of the desert night race could not be underestimated. 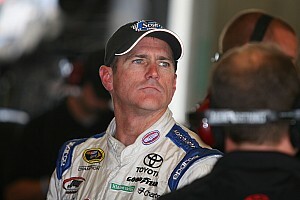 "It is hard to find the right rhythm in the desert, mainly because of the sand that the wind blows onto the track," he said. "Therefore every lap is different, which can be a decisive factor, especially in qualifying. 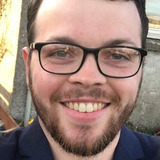 "If you move just a few inches off the ideal line, you start to slide and you can throw your lap in the bin, because you just can't make up the time you lose at this point. "Therefore, the rate of mistakes is significantly higher than at other circuits."